All horseracing events across the UK were cancelled on Thursday following a confirmed outbreak of equine flu at an active racing yard. BHA added it had received "unanimous support" from its veterinary committee over the decision to pull the events. "Horses from the infected yard have raced [Wednesday] at Ayr and Ludlow, potentially exposing a significant number of horses from yards across the country and in Ireland," a statement from BHA said. According to the BHA, the disease is highly infectious, and "the most potentially damaging of the respiratory viruses" in the UK. It is an airborne disease and can be transmitted via other animals. While humans can transmit the disease indirectly, it is not known to be dangerous. How will this affect future races? It was not clear whether races scheduled on Friday and across the weekend would still take place as investigations were still in the "early stages" of assessing the scale of the outbreak. "All British racehorses are vaccinated against equine influenza," the BHA said in a statement released on Thursday. "However this strain has affected vaccinated horses. 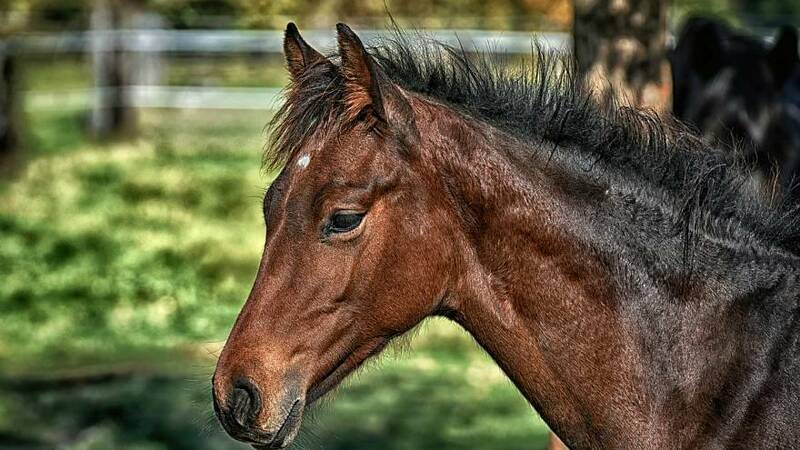 The disease may be serious in unvaccinated horses, although symptoms in vaccinated horses are usually mild and transient."